One thing that attracts many people to play freeroll poker is that it’s free. In this light, a lot of people are new to it and are just playing for the money. Freeroll tournament gives you a chance to lay a successful foundation for your poker bankroll. This is certainly the best moment to gain experience about online poker. It’s not easy for players to gain experience at the final table, because the odds of being a finalist is close to zero. The best way to secure a place at the final table freely is to master poker freeroll tournament. Here are top five poker freeroll tips to help you start your journey of playing in the final table. One of the most important poker freeroll tips that you should learn is that poker is a game of luck. Actually, if you are a novice player you should expect to lose first before you win. Well, that is the truth. This is a game that is played by many people who have no idea what they are doing. So, it doesn’t matter if you are an expert or a beginner, you must be prepared to lose. The good news is poker freeroll are free. 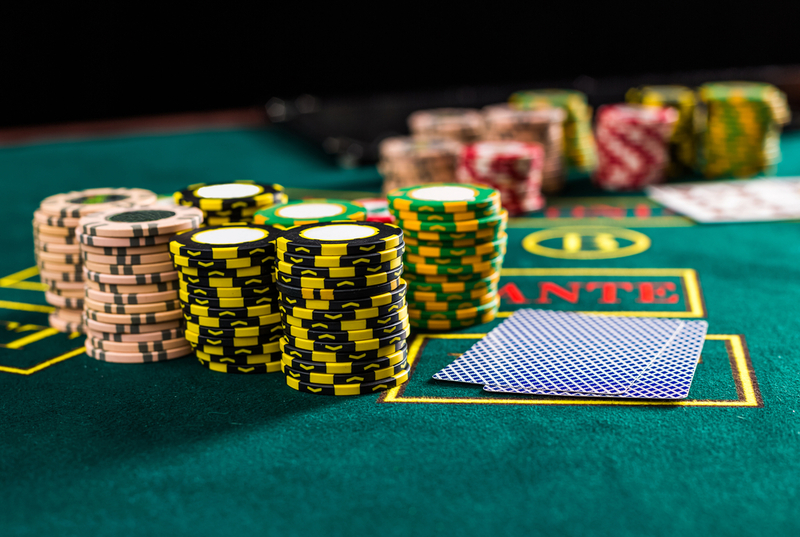 Many players in a poker freeroll tournament are able and willing to gamble much more in the early stages because they want to secure a huge stack. The idea is they have nothing to lose since they haven’t paid anything. They are just trying to do whatever they can to increase their poker bankroll. In this light, the best poker freeroll strategy for surviving the early stages will be to play very tight. Do not try to commit yourself with hands that are more likely to get you into trouble. Remember, there are many players at the start of the game and your best move will be to try your best to remain in the competition. It’s not advisable to call all-ins at the early stages of the tournament. In fact, you are only supposed to call all-ins when you have a very strong hand. Make sure that you one step ahead of your opponents before you decide to make this move. Observe the cards that your opponents have any time they call for all-ins and use them to your advantage. There will always be players who signed up for the game just to watch people playing. If you notice such players, make your move quickly before any other person from your table beats you. Every poker freeroll tournament will always have players who signed up for the event, but they were not interested in playing. In such a case, their blinds will always be available for grabs if you decide to raise pre-flop and pray that no one comes in your way. So, it’s always in your best interest to keep your eyes open to see if there are any players sitting out. 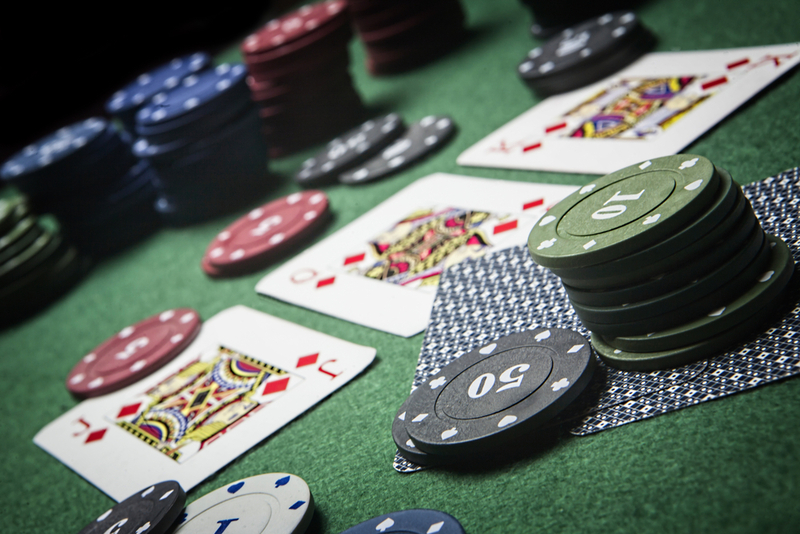 Raise pre-flop only when you are certain that no one is going to challenge you. There will always be a huge number of players at the start of every poker freeroll tournament. The good news is many players will be kicked out as you move from one stage to another. So, if you want to increase your chances of winning, you will have to secure a spot in the final table. This means that you must survive all the stages prior to the final leg. Experts say that the best poker freeroll tips here will be to know when to change the gear throughout the tournament. Remember, as you move closer to the finish line the number of players reduces but the skill keeps on increasing. This means that the game no longer depends on your luck but your skills and experience. This is actually the right time to use any poker freeroll strategy that you have left. It will be very difficult for you to guess the type of cards that your opponents are holding at this stage, so your best option will be to use any tricks and techniques that you have.